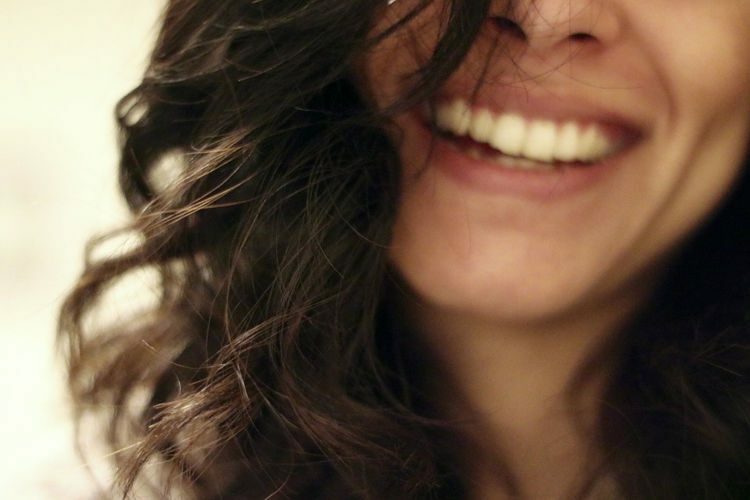 Maria de la Luz says that she first suspected she was pregnant three months ago, when she started feeling tired and experienced symptoms like dizziness and vomiting. She went to a private clinic for an ultrasound which revealed that she was going to become a mother for the ninth time. 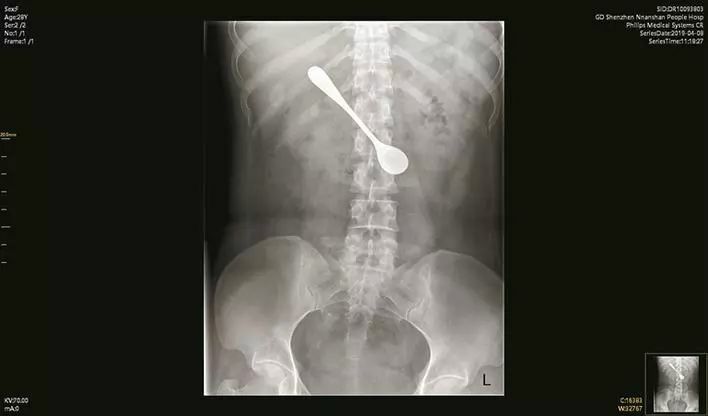 The 71-year-old woman admits that doctors at the clinic were even more surprised than she was and claims to have had a total of 10 ultrasounds in the last three months, just to be sure. 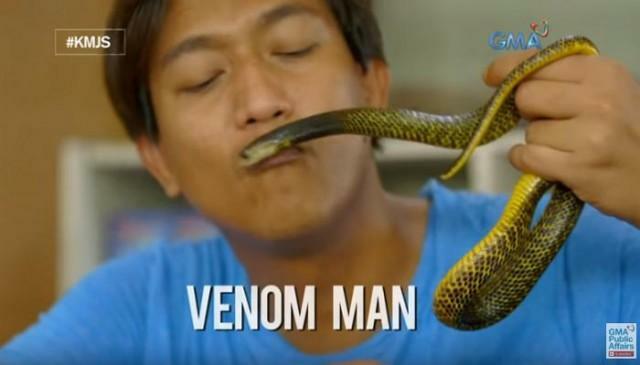 Joe Quililan, a young snake catcher from the Philippines, has been dubbed “Venom Man” for his unusual habit of allowing poisonous snakes to bite him every week and even injecting small quantities of venom into his body in order to boost his resistance to it. 31-year-old Quililan, from Cagayan de Oro City, caught his first Northern Philippine Cobra when he was only 14-years-old. Back then, he didn’t have much experience handling snakes, so one day the cobra bit him, only instead of going to the hospital, the teen just brushed it off and got on with his day as if nothing had happened. Most people would have experience severe breathing problems soon after being bitten, followed by a loss of consciousness and then death, but not Joe. He claims that that first snake bite made him realize that he had an unusual resistance to cobra venom, and spent the following years trying to become completely immune to it. 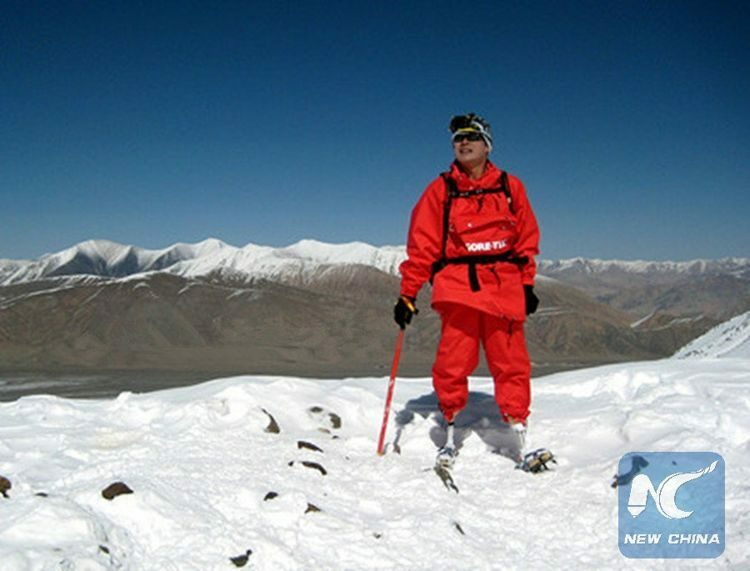 69-year-old Xia Boyu recently became the oldest double amputee to conquer Mount Everest. That alone is an amazing achievement, but even more impressive is the fact that he did it on his fifth attempt, the first of which had caused him the loss of both his feet as a result of severe frostbite. Xia Boyu’s first tried to reach the top of Mount Everest in 1975, as part of an expedition backed by the Chinese Government. With only 250 meters to go from reaching the summit, the team was pinned down by bad weather which didn’t let up for two days and three nights. The long wait took its toll on the climbers, and to make sure that everyone made it back alive, the team decided to turn back and fulfil their dream another time. During the descent, Xia gave his sleeping bag to one of his colleagues who was in a worse shape than him. Unfortunately, this selfless act would cause him to lose both his feet to frostbite. 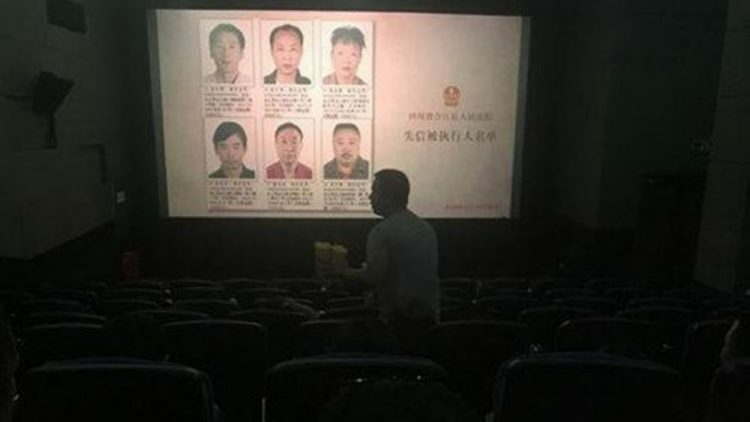 Authorities in Hejiang county, China’s Sichuan province, have come up with a controversial method of convincing borrowers to pay up their debts – showing their faces and names during short clips played in cinemas before the main movie starts. Called “Reel of Shame”, the clip features an animated character who tells the audience “Come look at these laolai” before showing the borrowers’ faces, names and other details on the big screen. The derogatory term ‘laolai’ refers to borrowers who fail to pay their debts on time. To maximize the technique’s effectiveness, authorities show the borrowers’ faces in cinemas in their local area. 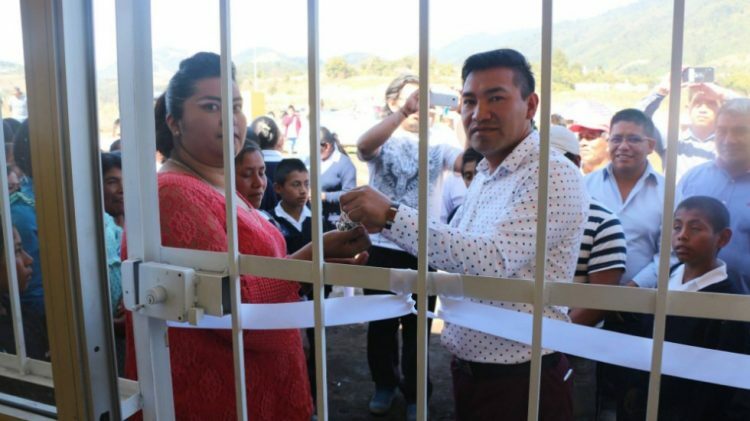 A Mexican mayor who incurred the wrath of his constituents by not fulfilling his campaign promises was recently detained in the town hall until he agreed to pay a considerable ransom. 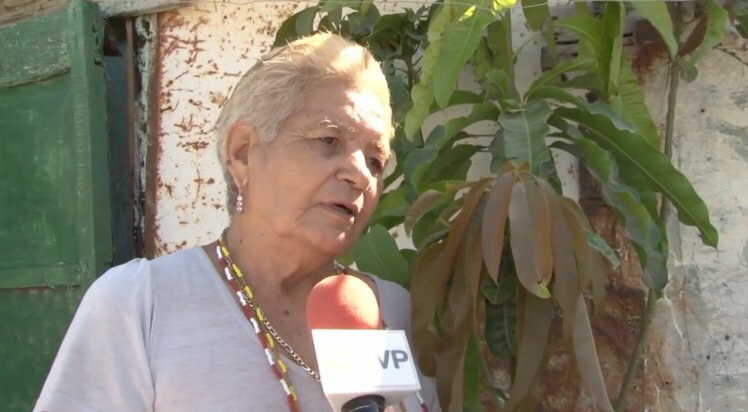 Alfonso Hernández Montiel, the mayor of Chichiquila, had only five months left from his mandate to fulfil the promises he had made during his electoral campaign. However, dissatisfied locals decided they weren’t going to sit around and wait for his term to end while he continued to lead them on with more empty promises. On Sunday, a large number of Chichiquila residents staged a massive protest in front of the city hall, demanding that he deliver on all the things he promised during his campaign, including the construction of an important bridge. 54-year-old Konstantin Scherbinin, a Russian multi-millionaire who made his fortune in the oil business, is letting his children pick out his next wife on a controversial reality show called ‘Millionaire for Marriage’. 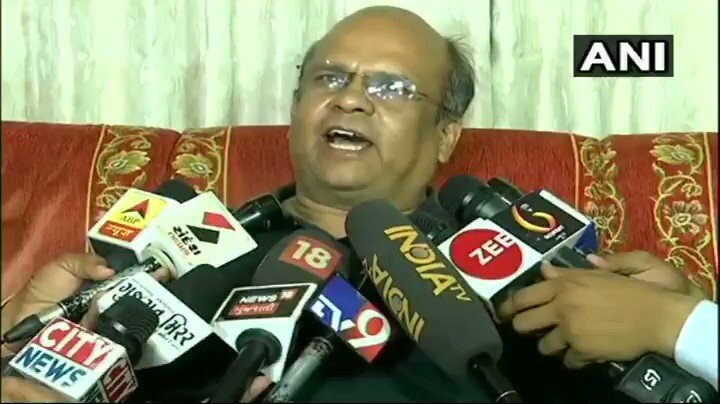 Scherbinin has allegedly vowed to respect the on-screen decision of his three daughters and one son, and propose to the lucky woman they select out of the 2,000 hopeful candidates. 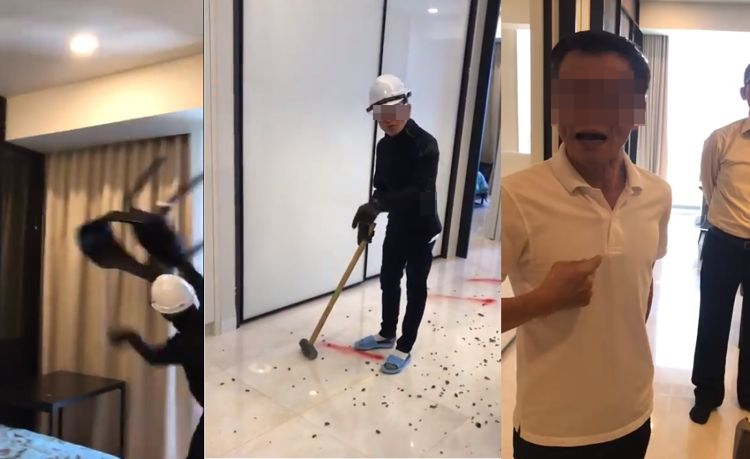 To show his commitment to the reality show, the oil mogul has designated his oldest son to run his businesses while he and the rest of the family focus on finding a new bride. The producers of Millionaire for Marriage have been criticized by Russian viewers for turning a show that is supposed to be about love into a battle for a sugar daddy who can provide a comfortable life fot the winner. 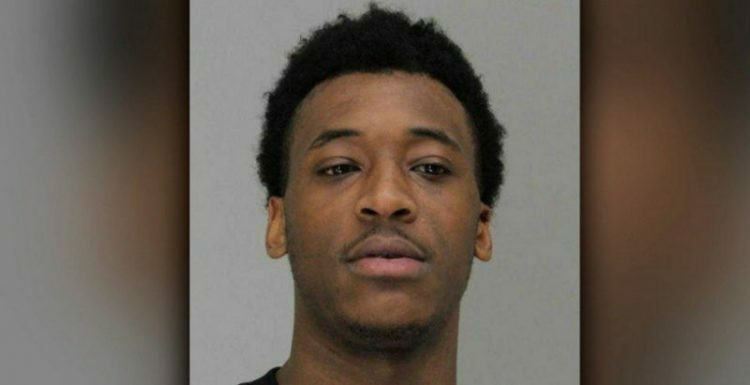 A 25-year-old Dallas man posed as a freshman high-school student for nine months so he could once again relive his glory days as a teen basketball player. Sidney Bouvier Gilstrap-Portley enrolled at the Skyline High School last year, claiming to be a Hurricane Harvey refugee named Rashun Richardson. At the time, Dallas high-schools had opened their doors to hurricane evacuees, and Gilstrap-Portley was savvy enough to take advantage of that. In October, he transferred to Hillcrest High School, where he again claimed to be a homeless hurricane evacuee. He joined the school’s basketball team, became its star player and was voted the District 11-5A offensive player of the year for the 2017-2018 season. Unfortunately for Sidney, his love for basketball proved to be his undoing. 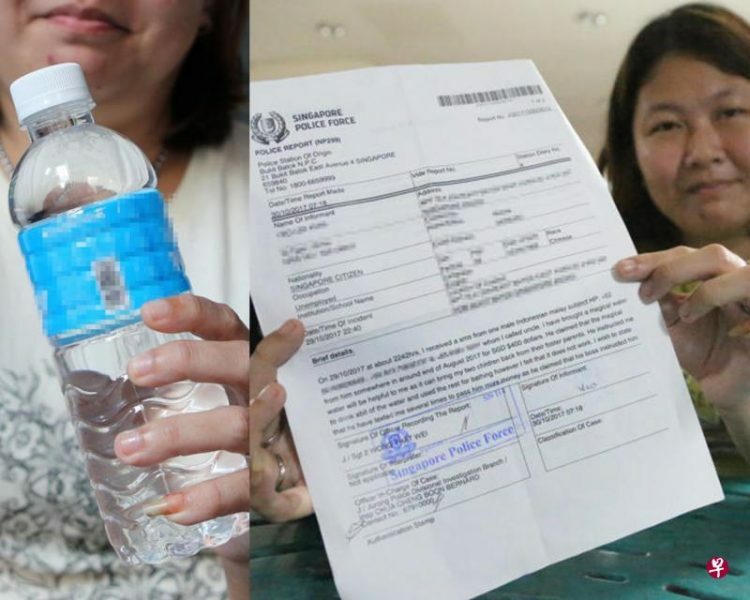 Two Singaporean women recently contacted police after being conned out of $S1,450 ($1,080) by a man who sold them nine small bottles of “holy water” which he claimed could cure their bad luck and solve all their problems. We’ve all heard of cunning snake oil salesmen using their power of persuasion to sell fake cures to gullible people, but it takes a special kind of talent to sell a small quantity of water for a small fortune. Well, either that or you need to find potential customers naive enough to fall for your lies. In retrospect, 30-year-old Ms. Yang, from Singapore, admits that she and her sister probably should have thought twice before spending a total of $S1,450 on nine small bottles of water just because the seller told them it was capable of turning their luck. 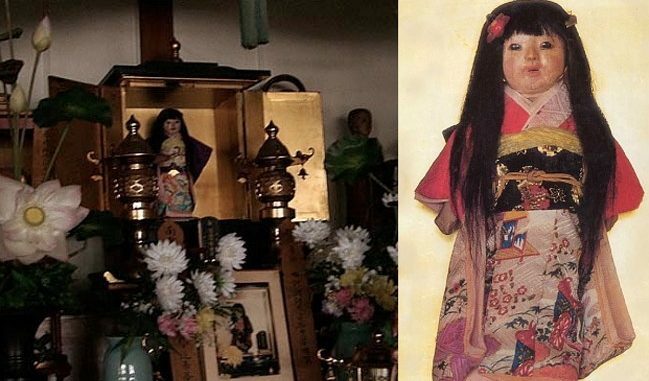 Okiku, aka “The Haunted Doll of Hokkaido” is a creepy old Japanese doll residing at a temple in Iwamizawa Temple that allegedly grows human hair. Obviously, it’s also said to be haunted by the spirit of a little girl. 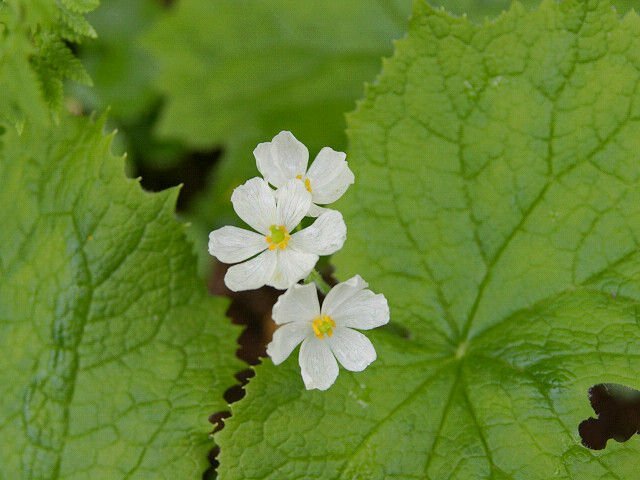 There are various legends regarding Okiku, but the most popular one speaks of a traditional Japanese doll bought by Eikichi Suzuki, a seventeen-year-old boy from Hokkaido, who bought it for his little sister, in 1918. It is said that the tree-year-old girl, called Kikuko, loved the doll very much, took it everywhere with her, and slept with it every night. But, as is often the case in these creepy legends, young Kikuko died one day after catching a cold, and that’s when things started getting strange. 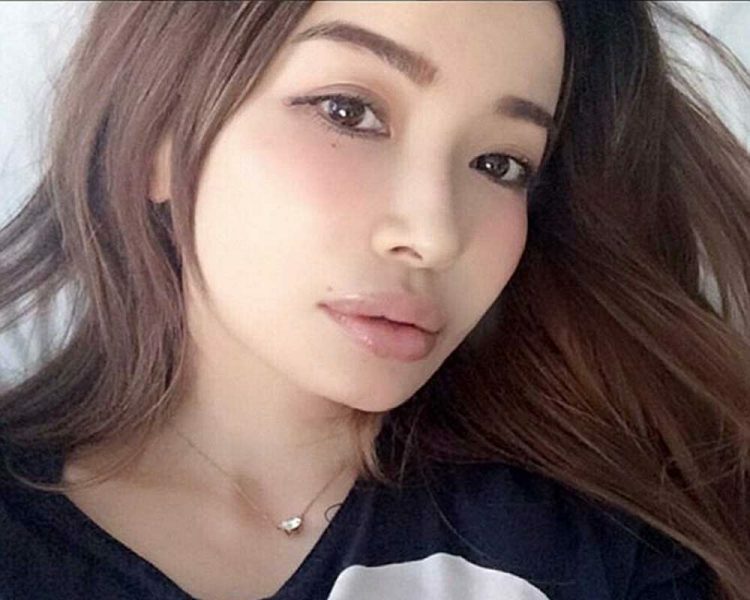 Risa Hirako is a charismatic Japanese fashion model whose age-defying looks have become a hot topic among beauty bloggers and people looking for an anti-aging regimen that works. She is 47-years old, but looks better than most women in their 20s. A successful model, fashion entrepreneur and the former wife of actor Eisaku Yoshida, Risa Hirako has been a celebrity in Japan for a relatively long time. However, her Instagram profile attracted a considerable number of western fans as well, many of whom started following her after falling in love with her youthful looks and charming personality. 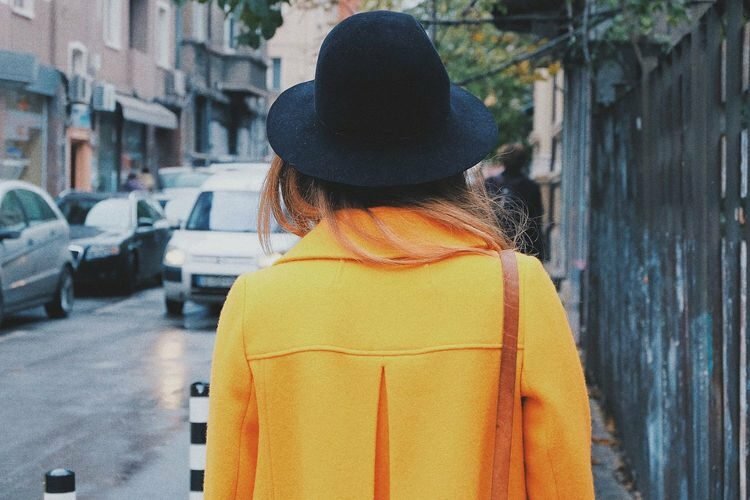 They just assumed that she was a young up-and-coming Instagram influencer, but then, a couple of years ago, someone shared a Wikipedia entry on Risa Hirako which mentioned that she was born in February of 1971. A 20-year-old man from the Japanese city of Himeji has been hailed as a modern-day ninja, after managing to live unnoticed in an elderly woman’s house for half a year. The young squatter’s incredible run came to an end earlier this week, when his 90-year-old host’s son came to visit and cook her dinner. During his time there, the man heard some strange noises coming from the second floor of the house, and walked up the stairs to investigate. 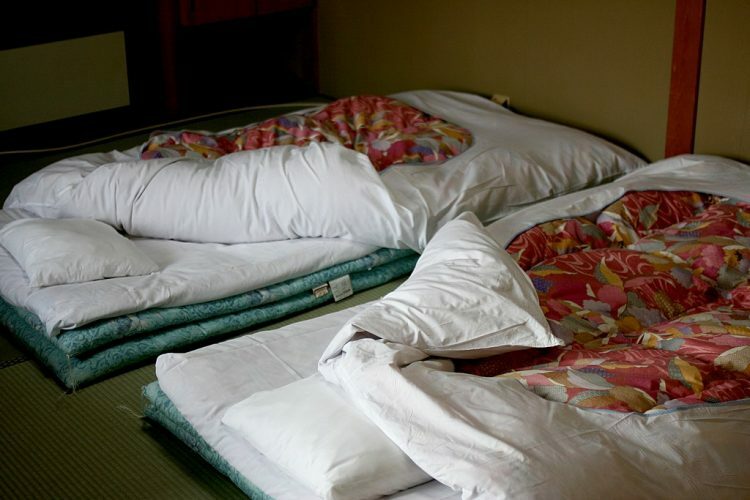 When he opened the door to one of the upstairs bedrooms, he was shocked to find a young man sleeping on a futon. 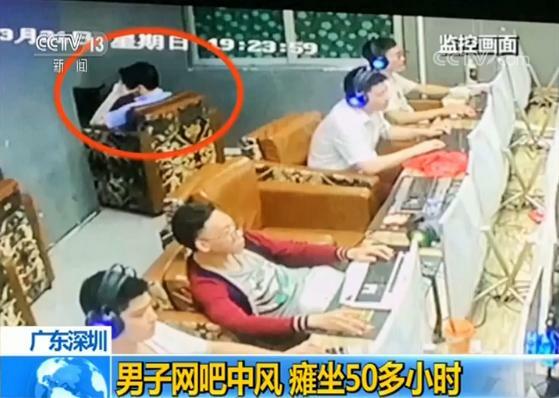 Instead of losing his composure and confronting the intruder, he kept his composure, simply closing the door very slowly and going back downstairs to ask his mother if she new anything about someone else living in her house. 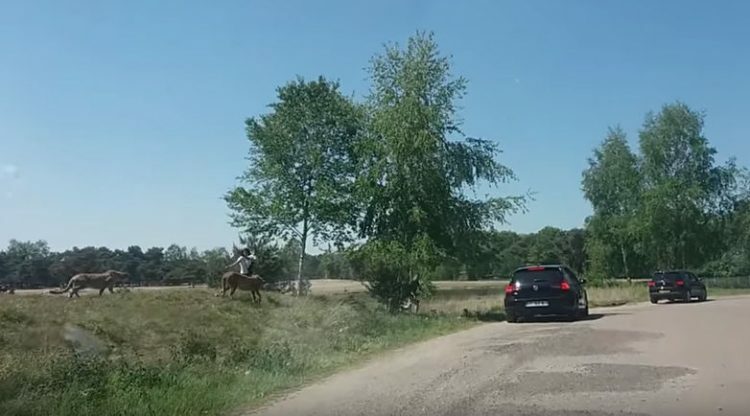 The 90-year-old woman had no idea what her son was talking about, so the man called 110 (emergency number) to report the trespassing. The Angry River is a short interactive film that uses eye-tracking technology and artificial intelligence to gauge who the viewer looks at and where their eyes linger most on screen. The film then edits itself into one of five possible storylines, to suit the viewer’s interest. The Angry River is basically a film with the interactivity of a multiple-ending video game, only instead of using a controller or a keyboard to make choices that impact the storyline, you do it with your eyes instead. Armen Perian, the filmmaker behind this groundbreaking project says that he was inspired by something one of the members of his editing team said three years ago. It sounded crazy at the time, but a seed was planted in Perian’s head, and with the advancement in artificial intelligence, that crazy idea became reality.